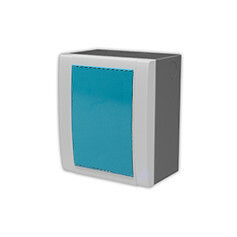 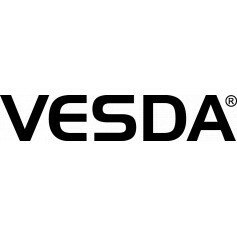 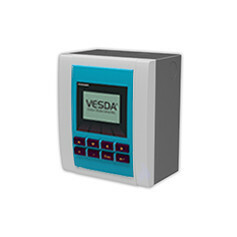 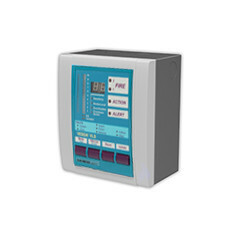 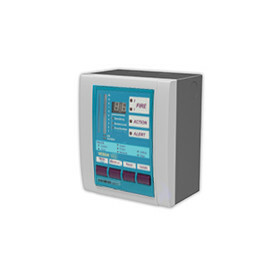 Display modules provide real-time indication of the status of a VESDA detector. 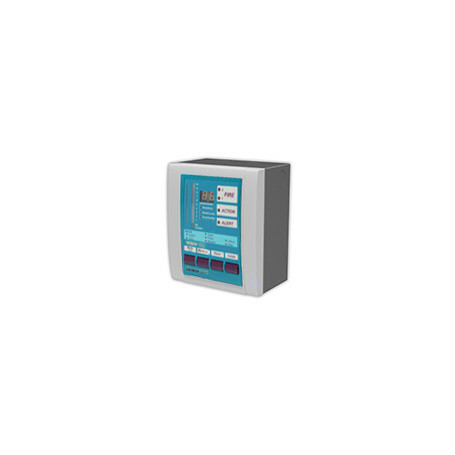 They have a 20-segment vertical bar graph display, a 2 digit numeric display, an audible sounder, clear alarm and fault indicators. 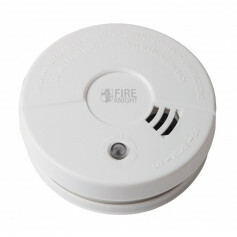 They also have 4 push button keys to control the detector and the mode of the display.